This article is 530 days old. 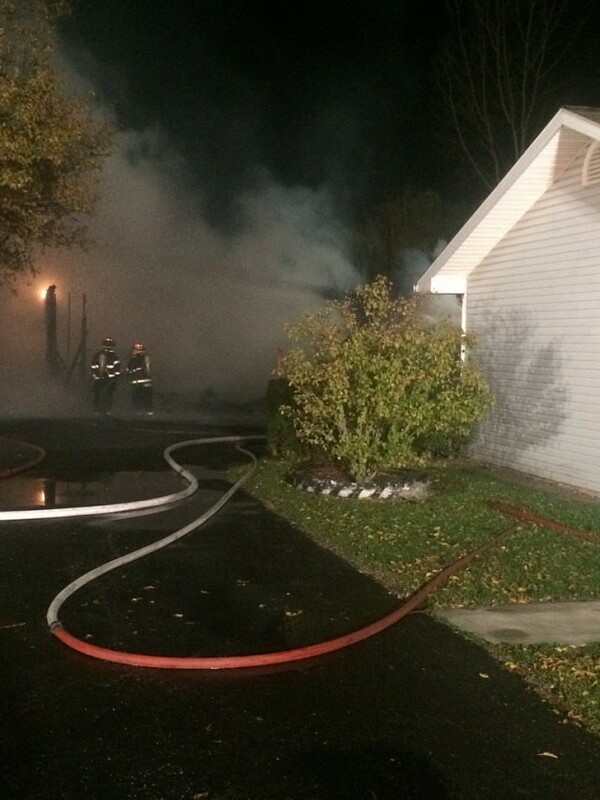 Firefighters in Leamington battled a garage fire Thursday evening. It broke out just after 8pm in the 700 block Highway 77.